J'adore les Macarons specializes in French Macarons, made especially for your event. If you wish to purchase some to try, kindly fill out the Contact Form and we will let you know the flavours that we currently have in-stock. The delightful colours of the macarons can be customized to match your event's theme and decor. We also offer complimentary elegant embellishments like "diamond-dust", cocoa dustings and chopped nuts too. 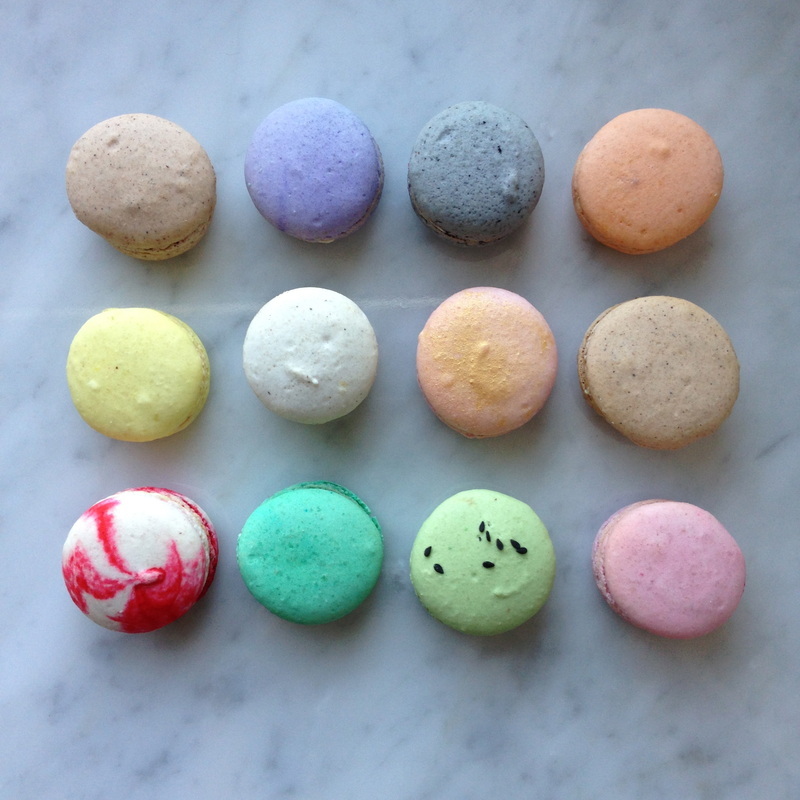 Visit the GALLERY to see more photos of our French Macarons. NUT ALLERGY ALERT: French Macarons CONTAIN ALMONDS, EGGS AND ALOT OF SUGAR, CREAM, CHOCOLATE and other ingredients depending on the flavour. GLUTEN - FREE: Our French Macarons are truly gluten-free since we do not use any flour or any other gluten containing ingredients.